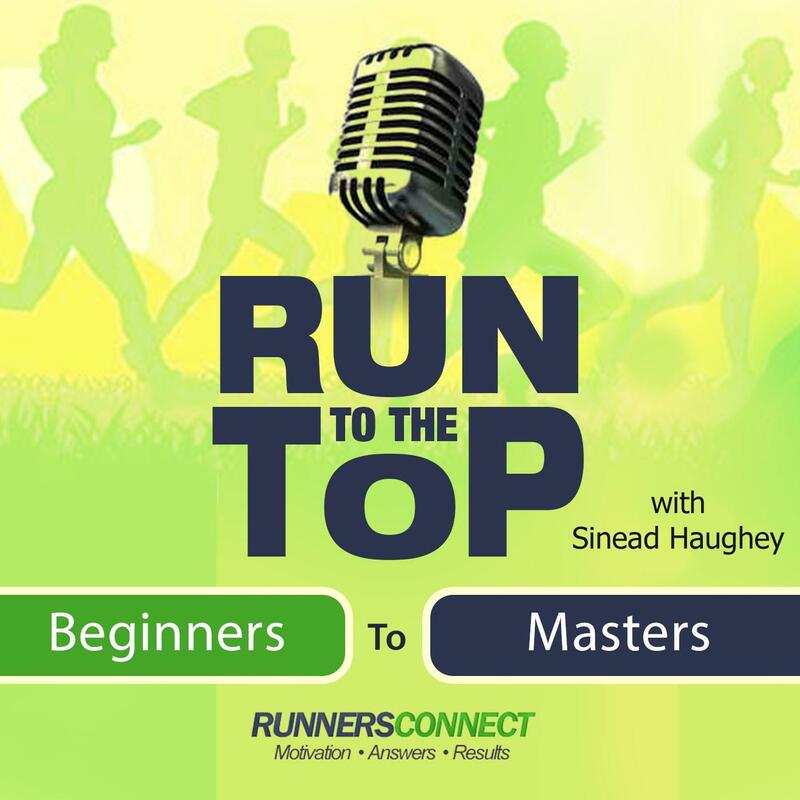 Today on the show I am excited to welcome Michele Gonzalez of the blog NYC Running Mama. First and foremost, Michele is an amazing person who puts her kids first, but also makes the time to run. She is a mother of two, Ironman finisher, ultra, and marathon runner. To top that, she has also completed 3 tours in Iraq as a military intelligence officer, later became a captain. Michele writes for Women’s Running magazine. 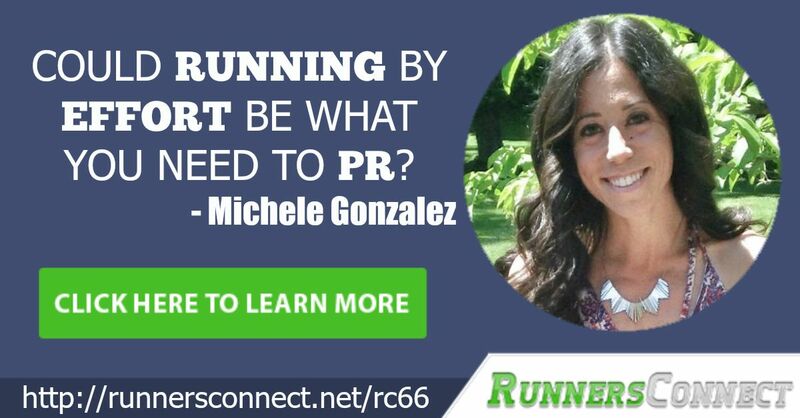 Michele’s loves running because it helps give her something to focus on and have for herself. Last year she ran New York City Marathon in 3:23 and qualified for Boston Marathon. Her time on deployment in Iraq gave her some valuable lessons about how to prioritize, how to start small and make incremental changes, and not to get disheartened when you have setbacks in your training. She says the most important thing is to make the time, but also be flexible when life gets in the way. This is how you can succeed in the long term as a runner with a busy schedule.